The Department of Justice is reportedly considering whether or not to press charges against various WikiLeaks members including founder Julian Assange. The Washington Post says prosecutors in recent weeks have been drafting a memo that contemplates charges including conspiracy, theft of government property or perhaps even violation of the Espionage Act. Under President Barack Obama, the Justice Department decided not to charge WikiLeaks for revealing secret government information as doing so would be similar to prosecuting a news organization for publishing classified information. The “problem,” if you want to call it that, is that the Obama administration never formally closed the case and now, the Trump-led DOJ is reportedly open to having another look. The aforementioned memo, however, is not yet complete. What’s more, any charges brought against Assange or other members of WikiLeaks would need approval from the top ranks of the Justice Department. 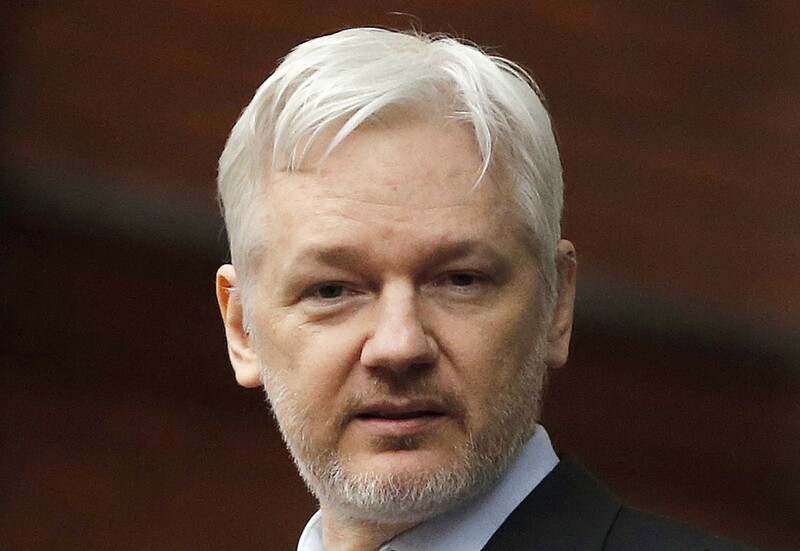 Assange’s attorney, Barry J. Pollack, told the publication that the fact of the matter is – however frustrating it might be to whoever looks bad when information is published – WikiLeaks is a publisher and they are publishing truthful information that is in the public’s interest. He added that he hopes this administration will be more respectful, not less respectful, of the First Amendment than the prior one was. Michael Vatis, a former Justice Department official who oversaw ­cybercrime investigations, told the Post that he thinks the only realistic hope [for prosecution] is some conspiracy charge based on WikiLeaks’ involvement in an actual hacking, not just publishing results of a hacking.